Posts Hey. Hi. Reddit and a Four Star Review. Yay! I’m not super familiar with Reddit, but thank goodness Ragnarok Publishing is! 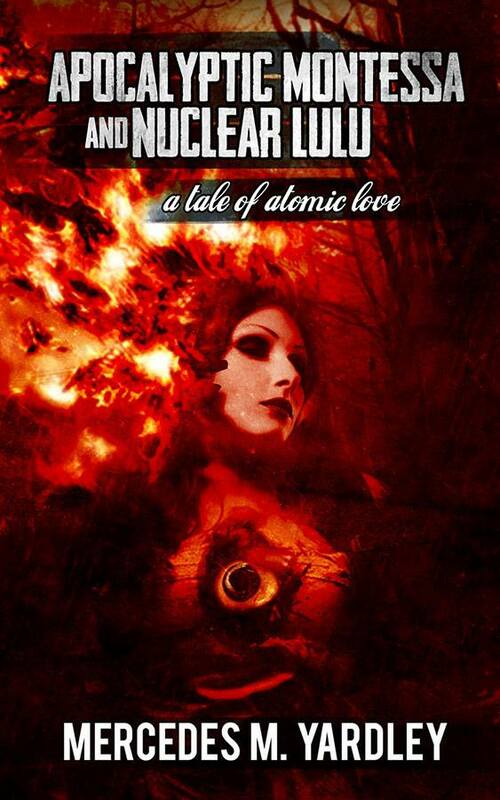 Apocalyptic Montessa and Nuclear Lulu: A Tale of Atomic Love is currently (barely) in first place for the Reddit Best Fantasy of 2013 awards. If you have an account and would like to upvote me, I would absolutely love it! You can do so here. We currently have the edge in the Best Short Fiction of 2013 category.